In this modern, relaxed and renovated residence. 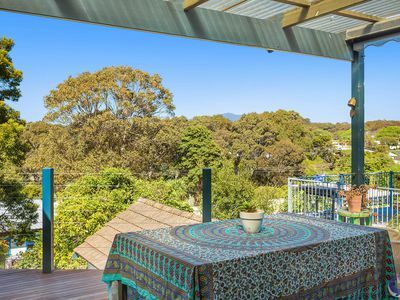 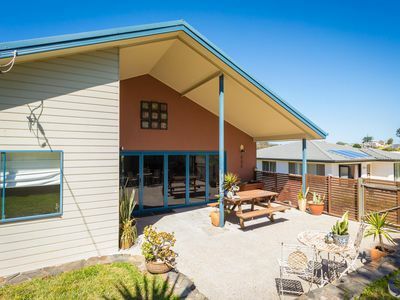 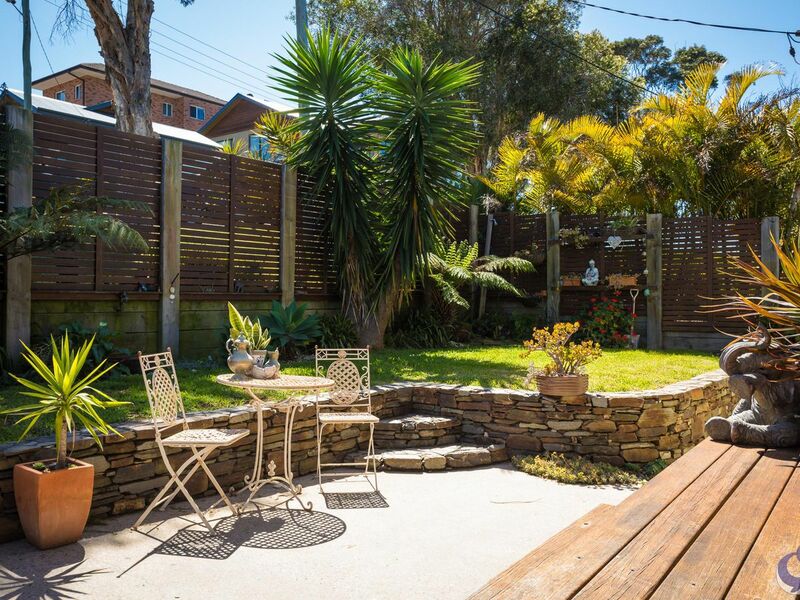 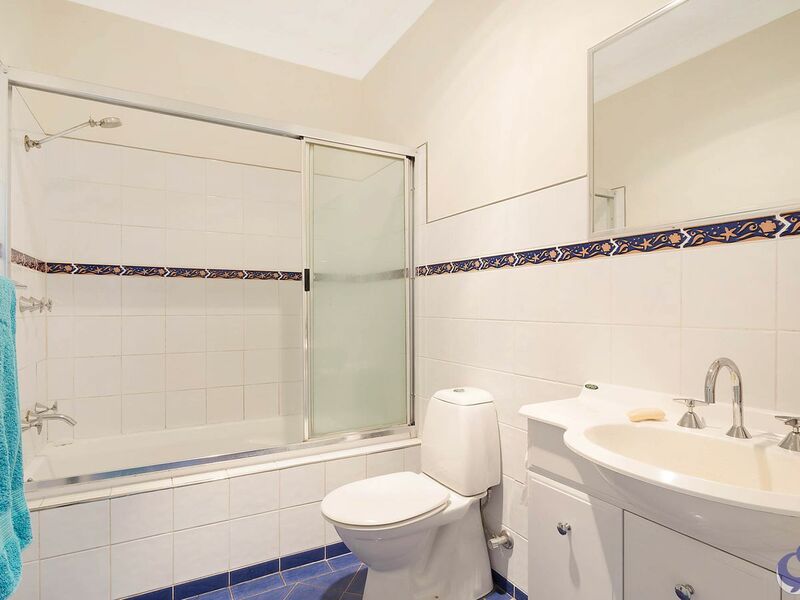 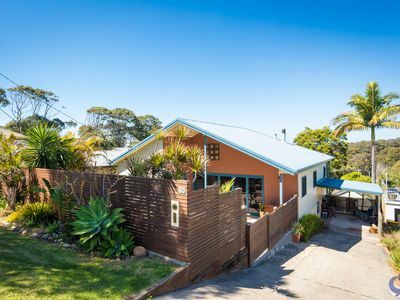 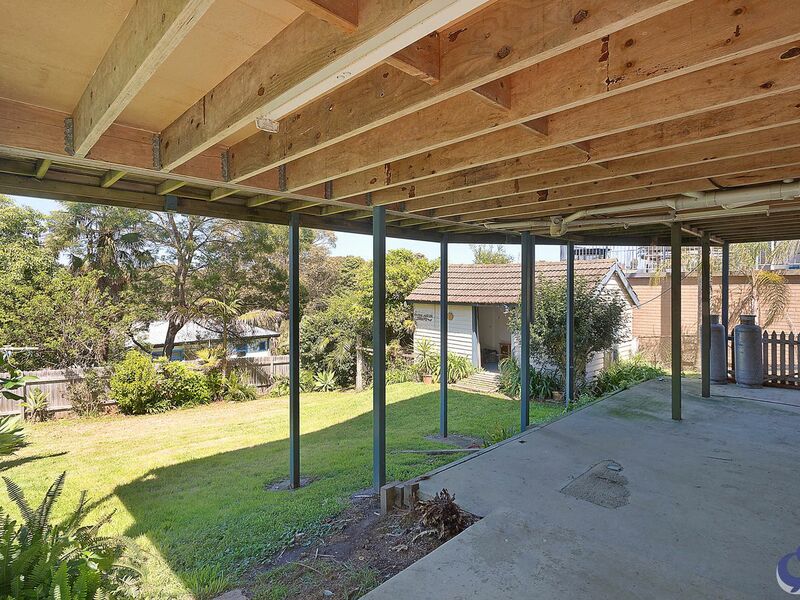 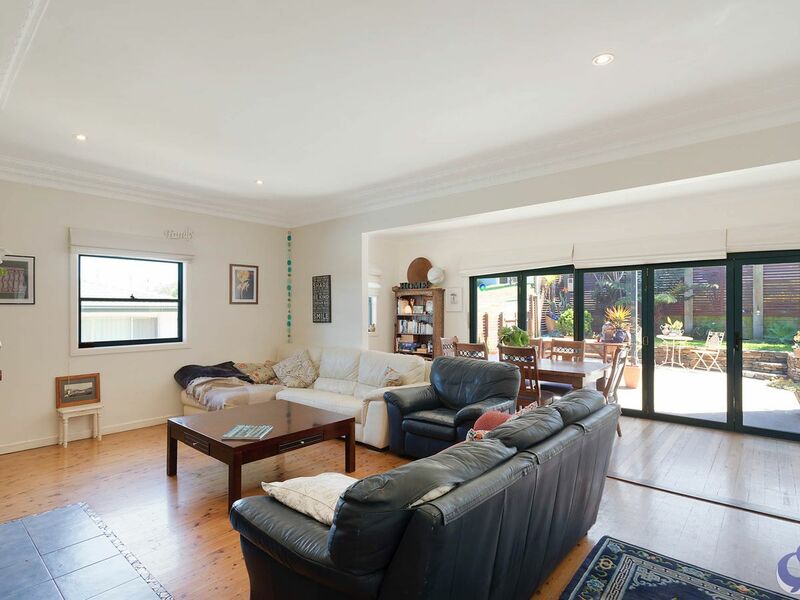 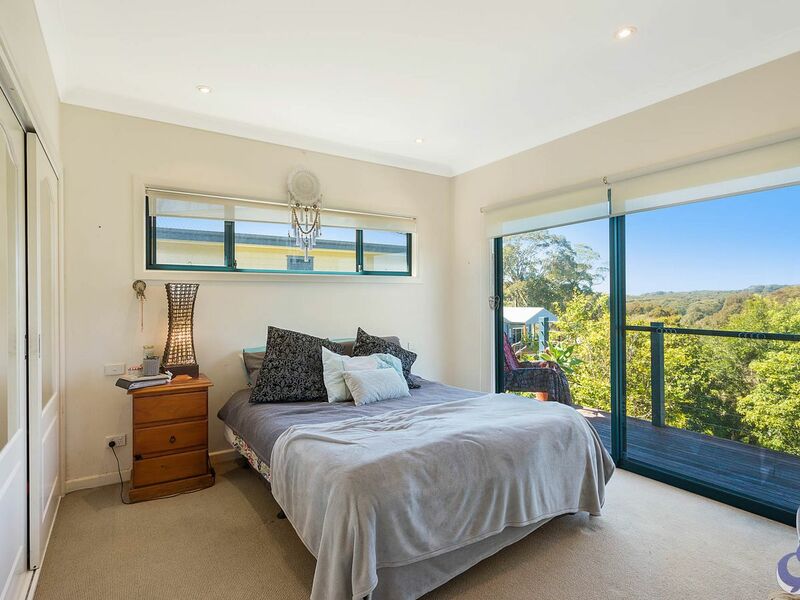 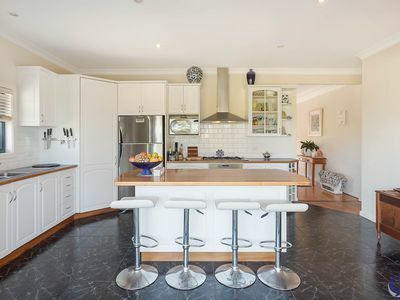 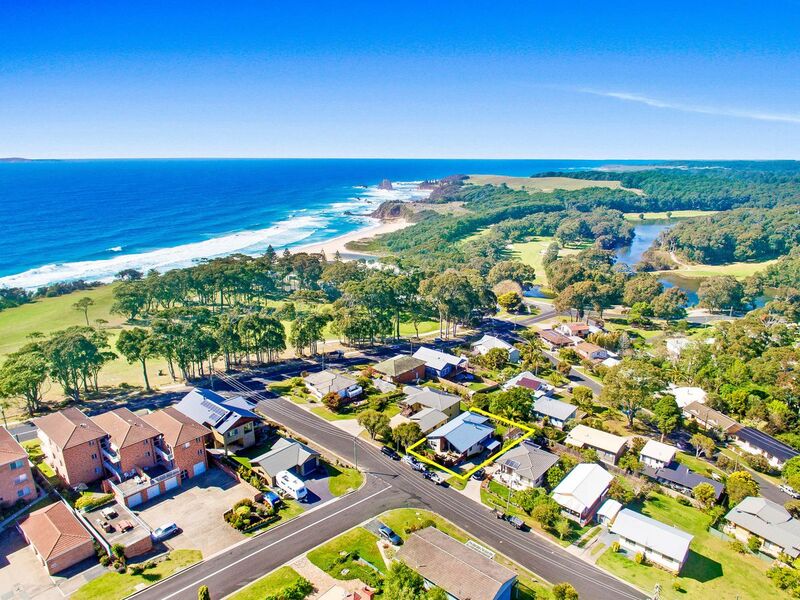 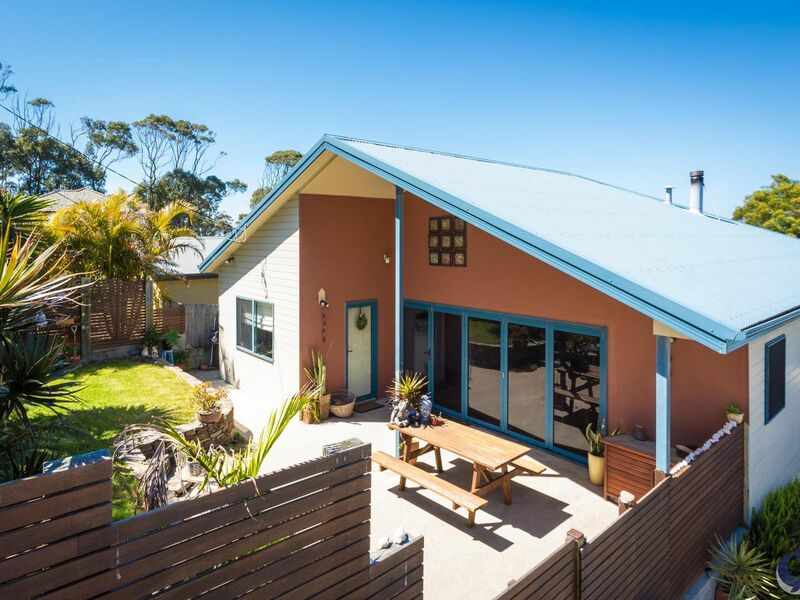 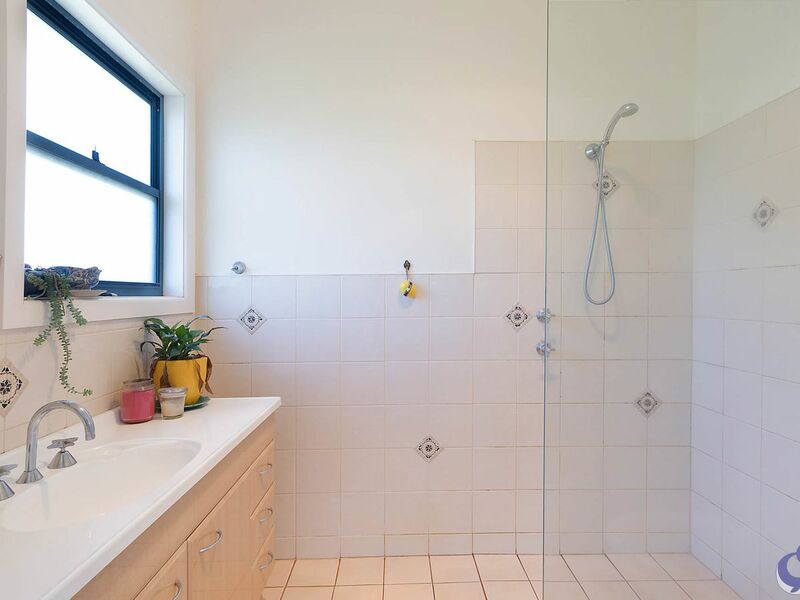 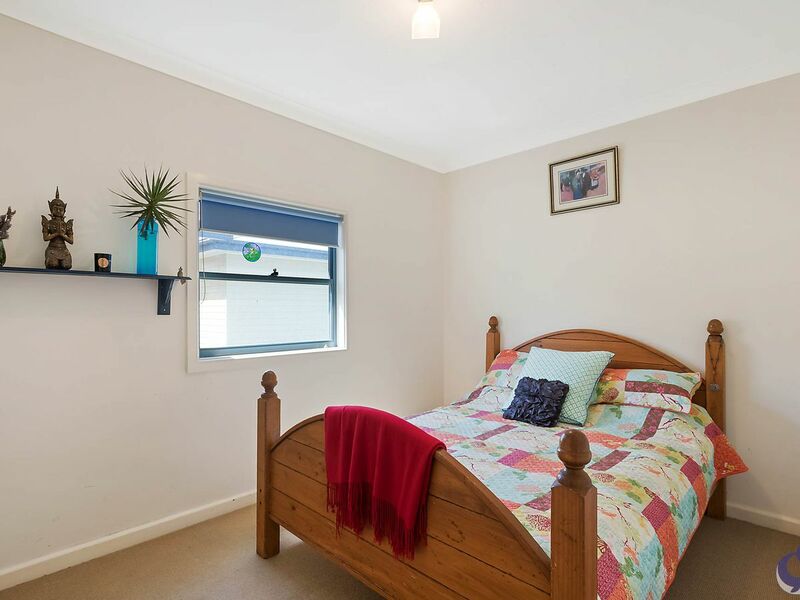 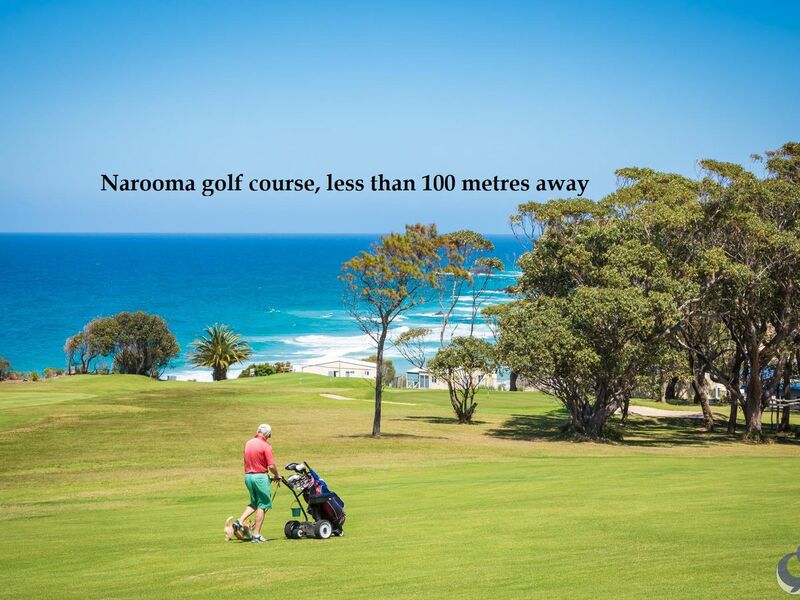 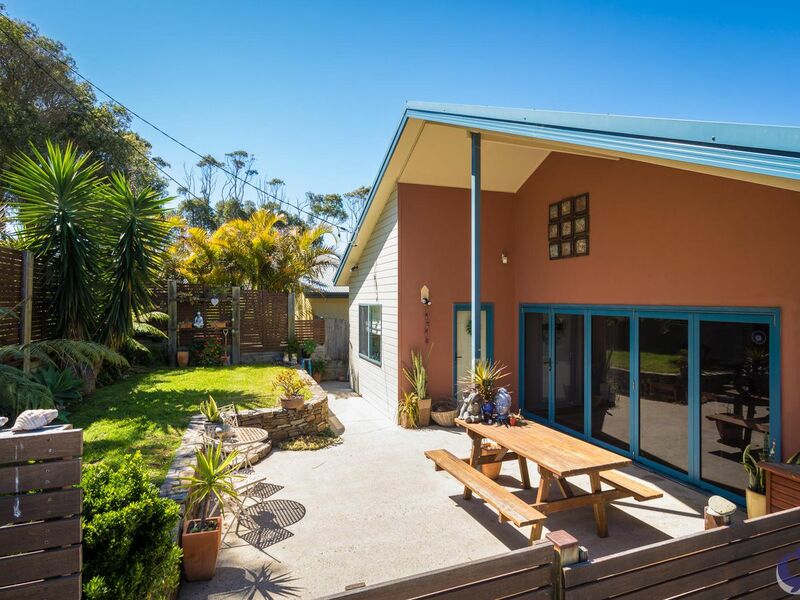 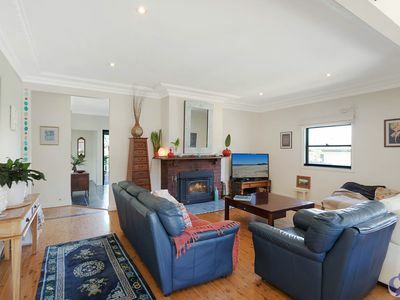 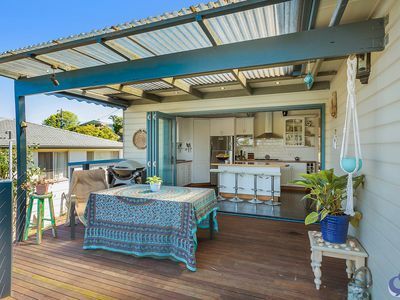 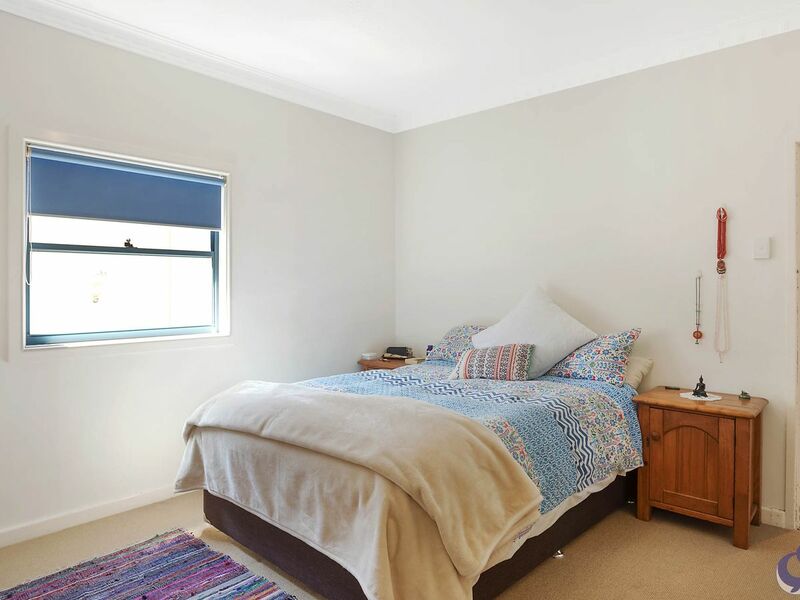 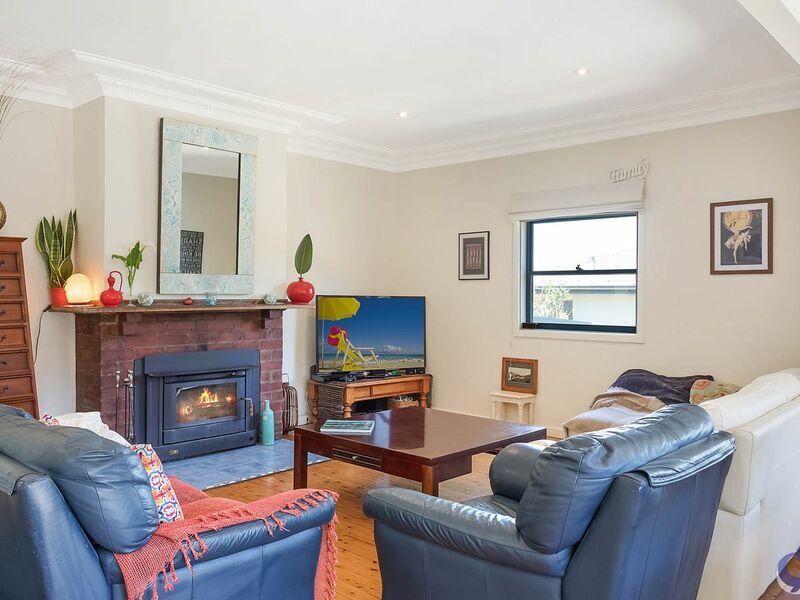 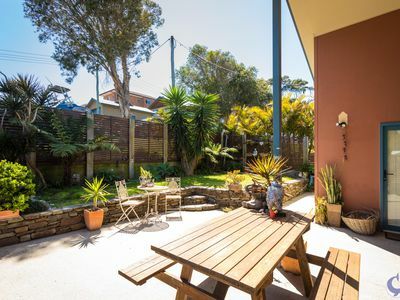 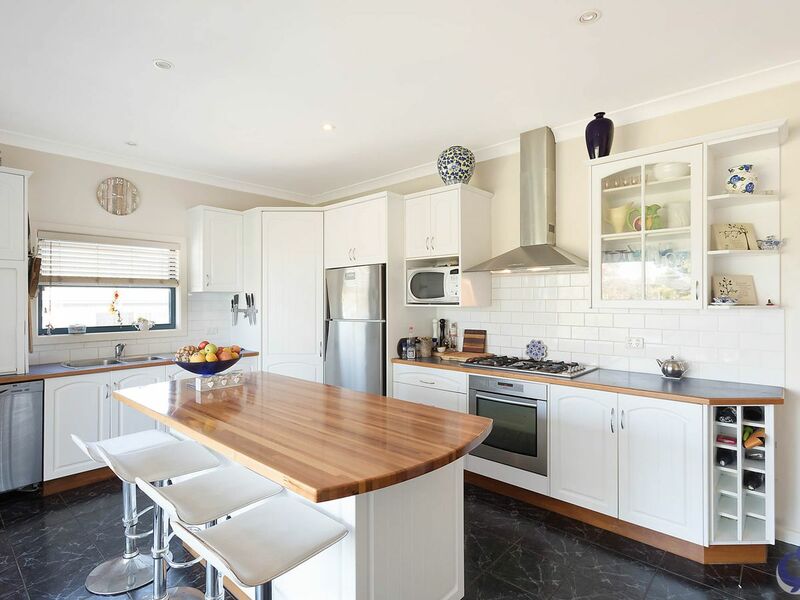 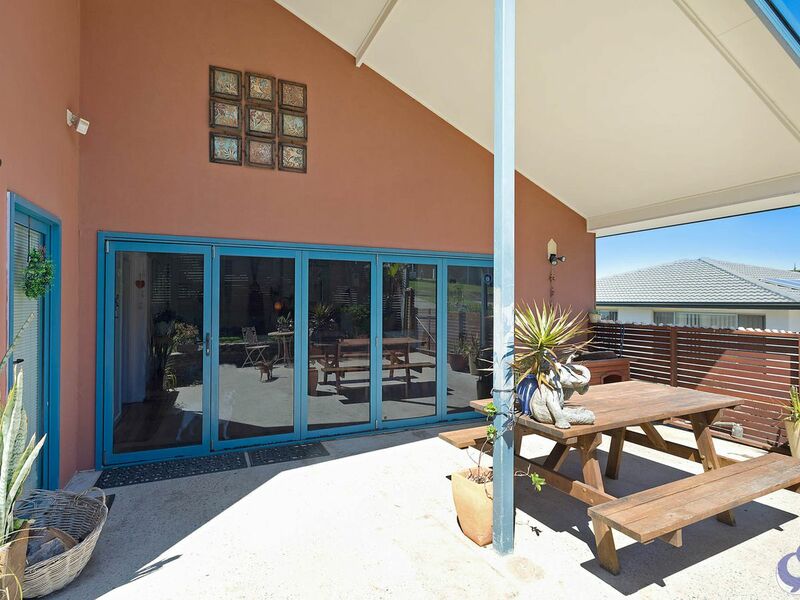 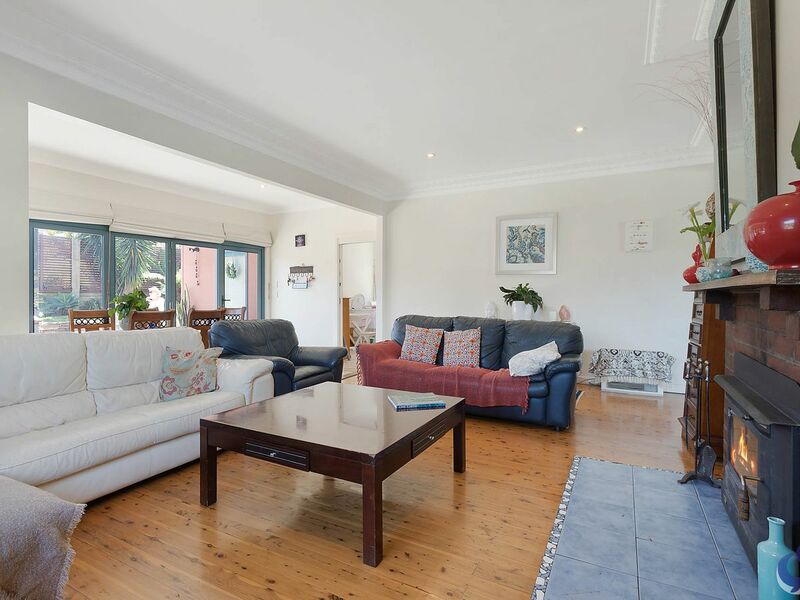 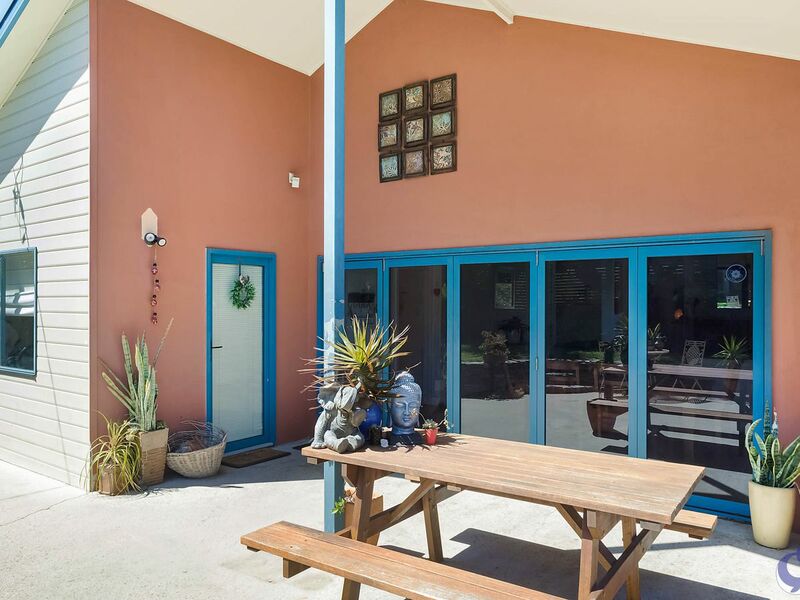 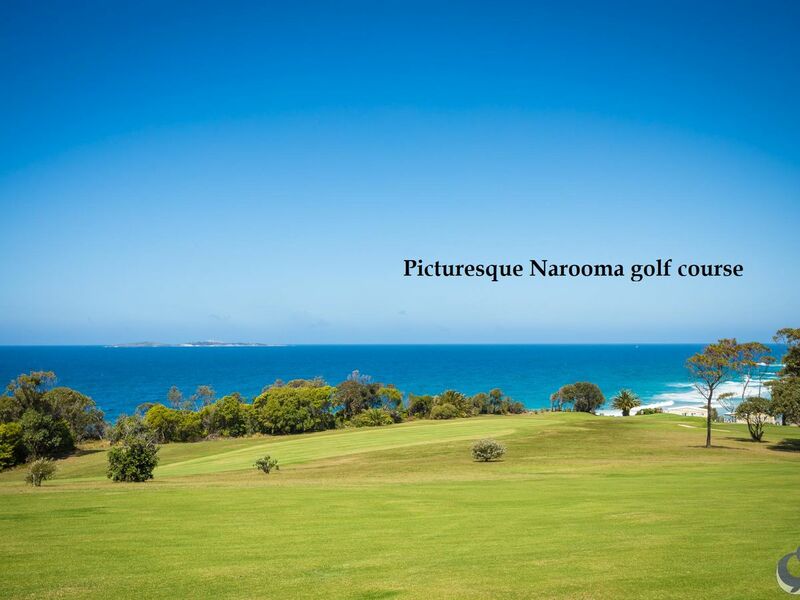 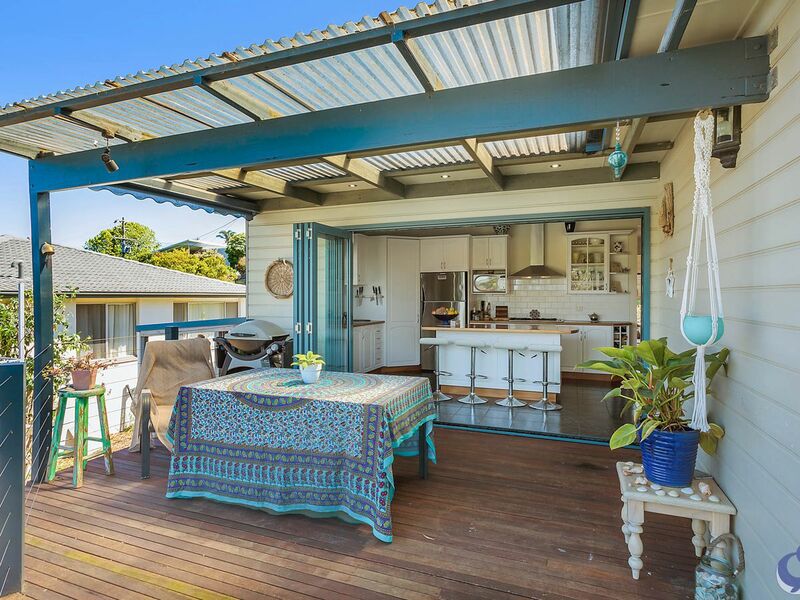 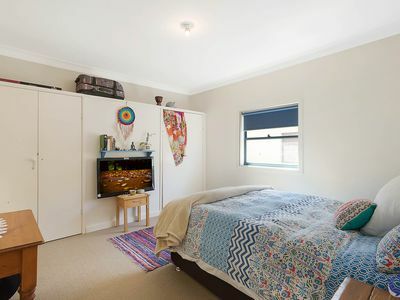 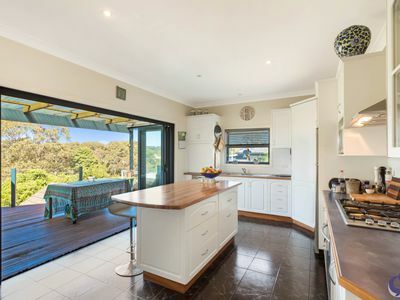 With an easy walk to Narooma golf course, Surf beach, local shops and cafes, the location is ideal. 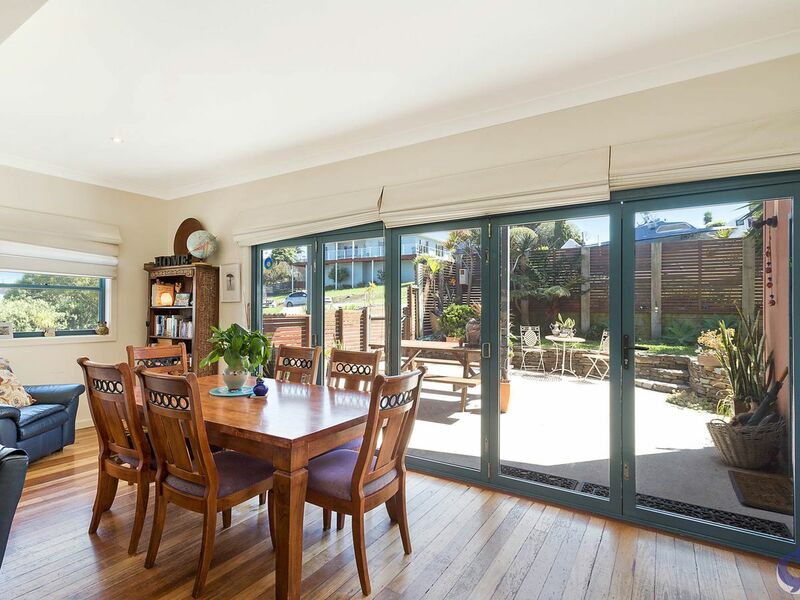 Bifold doors are a main design feature, linking the inside and outside to both a private landscaped courtyard and a rear timber deck. 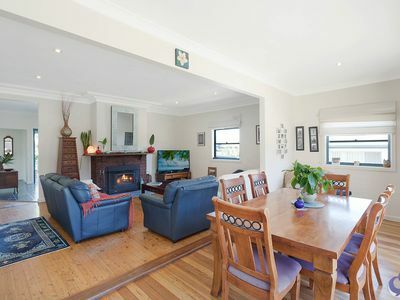 A spacious open plan living area with polished timber floors and the ambience of a combustion fire built into the original brick fireplace creates an inviting entrance to this home. The modern kitchen with gas cooking and a central island bench provides a great entertainment hub. 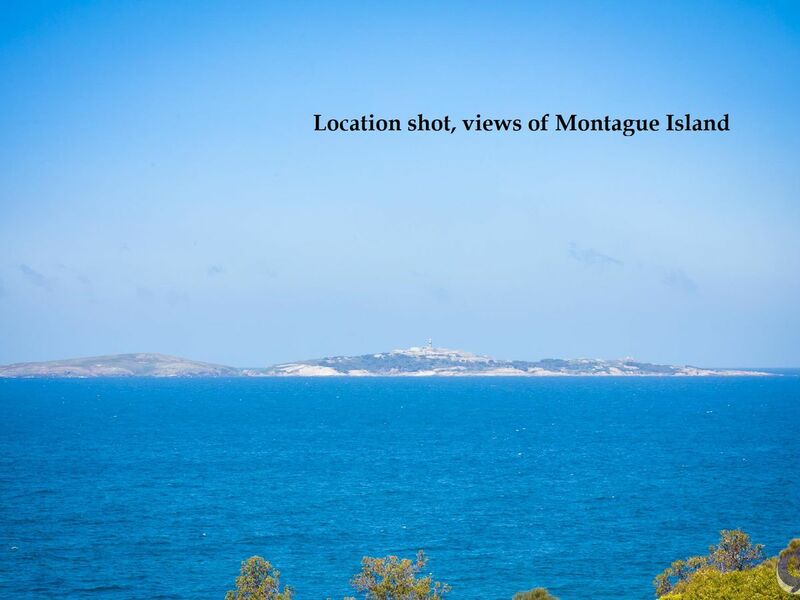 Views to Mt Dromedary can be enjoyed the rear deck and from the master bedroom that includes an ensuite and full length wardrobe. There is a shed in the back yard and under house for plenty of storage options. 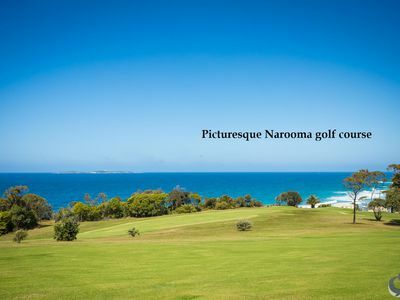 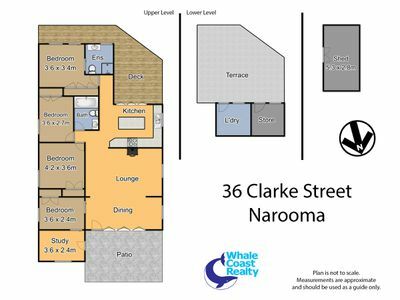 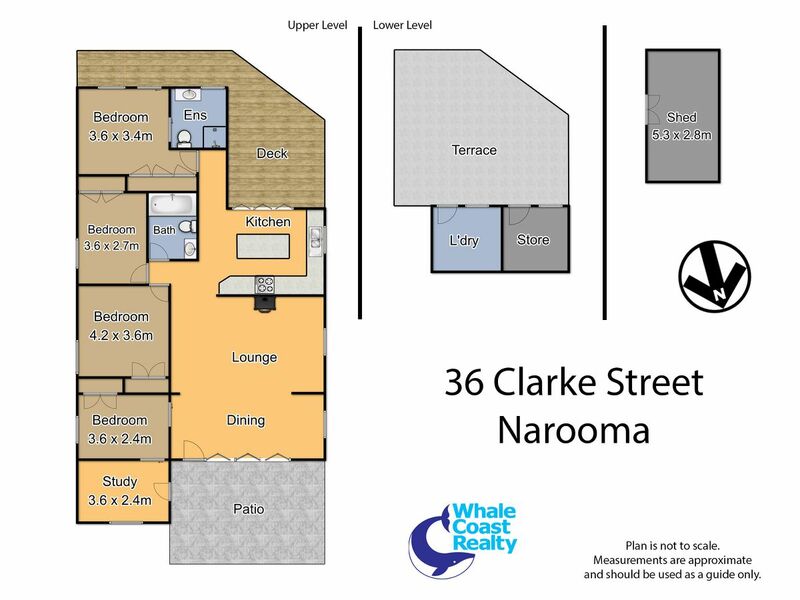 We are looking forward to showing you this centrally located Narooma residence.